the ultimate high school maker space! Here you will find a comprehensive outline covering CNC set-up and operation. Pay attention to the highlighted passages since this is the information you will need for testing! 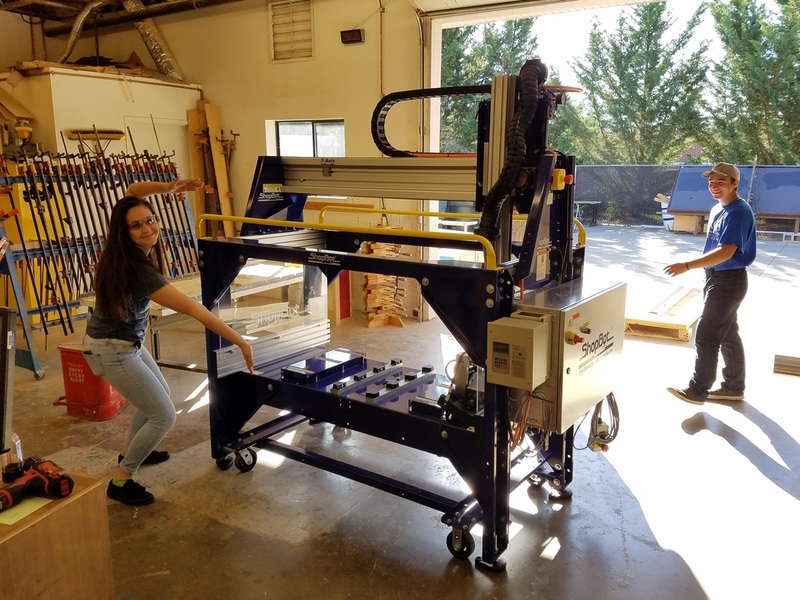 Click on the button below to enter Google Classroom for all of the information you need to take the Quizzes covering CNC Set-up and Operation. You will need the Class Code from your teacher to access the Manufacturing Technology I Classroom. 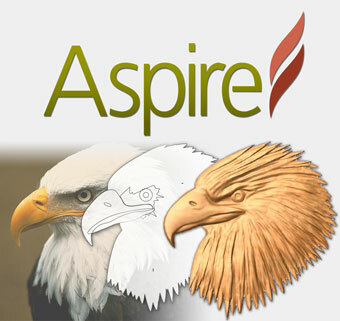 Click below to learn about our 3D Aspire CAD software. 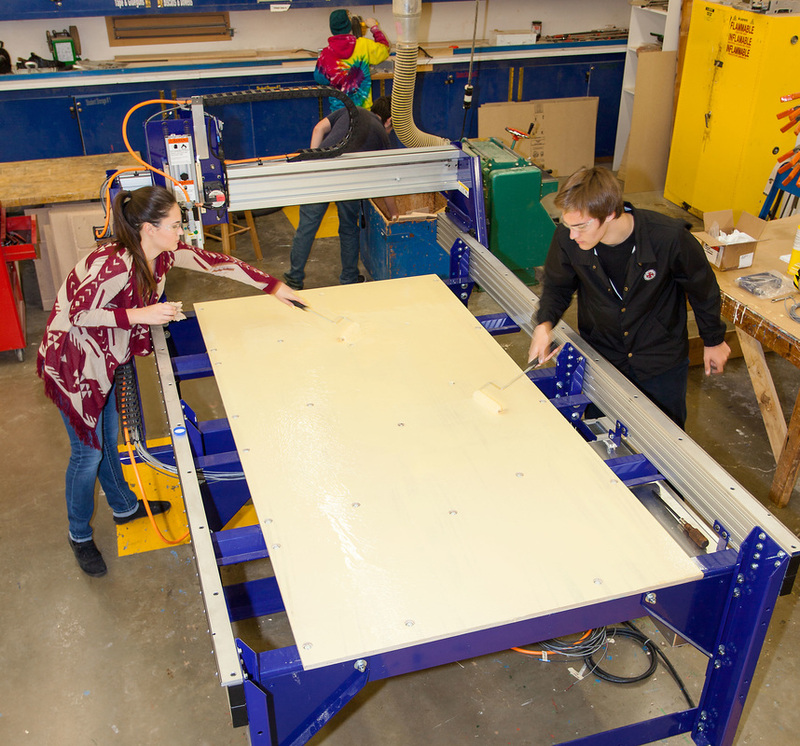 If you want to learn more about our Shopbot 5-Axis CNC router, this is the place.